Gérard Mortier shook the opera world when he ran the Salzburg festival and the Paris Opera. Everyone did not agree with his creations but he was somewhat of a revolutionary. He died too young from pancreatic cancer four years ago and his friends have created a Prize in his honor. 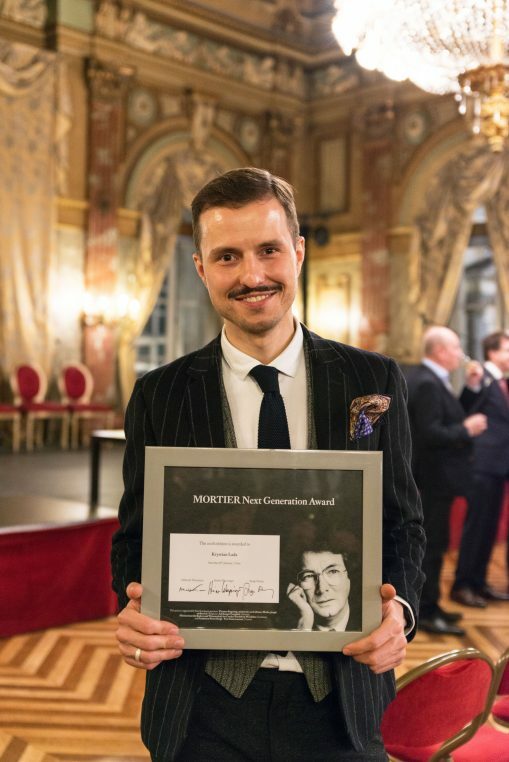 “Prix Mortier, Next Generation” is attributed to young professionals in the musical theatre world. 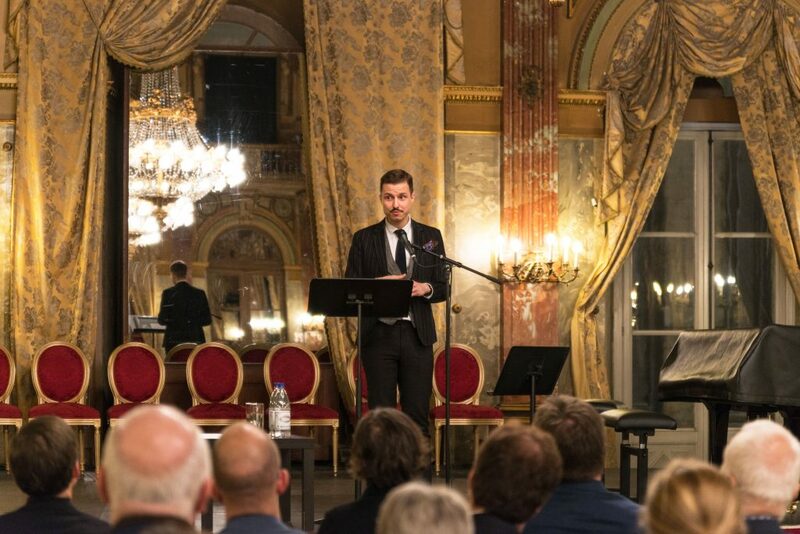 The laureate receives €30 000 for a specific project and will be helped by “grand masters of the theatre”. 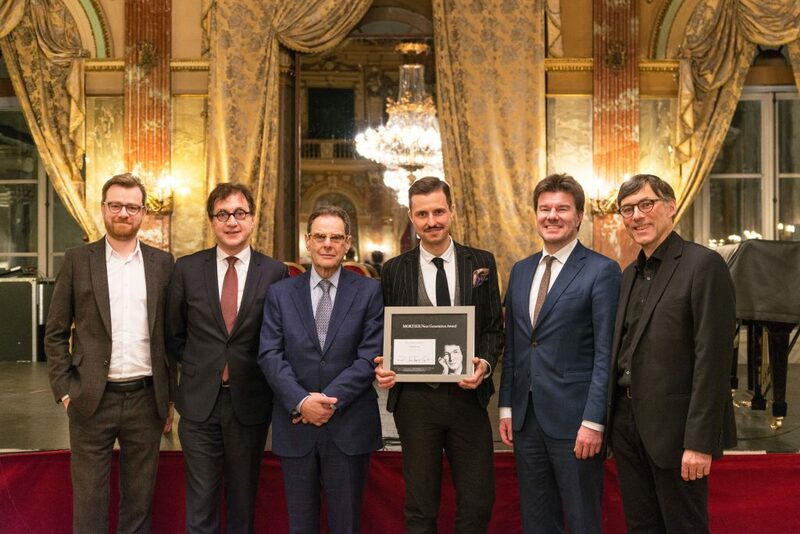 The Prize created by Serge Dorny, director of the Lyon Opera and future artistic director of the Bayerische Staatsoper, will be awarded every two years. 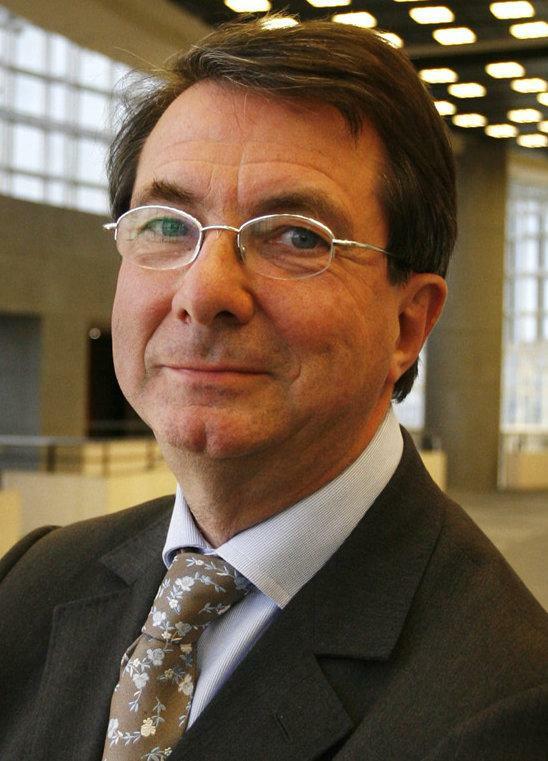 It is a European prize in memory of Gérard Mortier’s European career. Born in Ghent where his father was a baker, he studied for a doctorate in law and went on to work as an assistant to Rolf Liebermann and Christoph von Dohnanyi. His training in the operas of Düsseldorf, Hamburg and Frankfurt led him to work with Hugues Gall at the Paris Opera in 1979-1981. He then joined Théâtre de la Monnaie in Brussels where he brought avant garde directors like Patrice Chéreau and Luc Bondy. But also lost choreographer Maurice Béjart who left in 1987. He was named director of the Salzburg Festival from 1992 to 2001 and was very aggressively criticized. Suceeding Hugues Gall at Opera de Paris, he was named briefly at the head of the New York City Opera and Teatro Real de Madrid, but died too young in 2014 of pancreatic cancer. Krystian Lada was born in Poland, studied in Amsterdam where he worked with Pierre Audi and now works for Théâtre de la Monnaie as a dramaturge. He will start at the Royal Opera house London from 5 to 8 June with Ivo van Hove as director in “The Diary of one who disappeared” by Janacek. The Prize will be awarded every two years. Hope all is well. Still much enjoy your blog, and would love to see you again sometime in Paris (no plans) or NY. In your recap of Mortier’s career, you say he “lost” Bejart in Brussels. I liked some of Bejart’s earlier work, but many people found his choreography vulgar More to the point, Mortier then brought in Mark Morris, launched his international career and oversaw the creation of several Morris masterpieces. The Bejart loyalists hated him, at least at first, but I’d say Mortier upgraded dance at the Monnaie. You also say he was much criticized in Salzburg. True, by the old guard/Karajan fans. But more of us loved his overall career there, and people like Markus Hinterhauser, the brilliant new Salzburg artistic director, hold him up as a model for what they want to do.